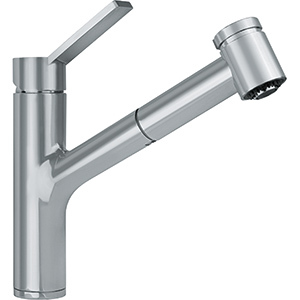 Transform your kitchen into a multi-functional work area with the extraordinary design of Franke's Ambient faucets. The exceptional design and high quality components of Ambient are indispensable in today's busy kitchen. This Franke 3 in 1 faucet brings hot, cold and filtered cold water into your kitchen the moment you need it. 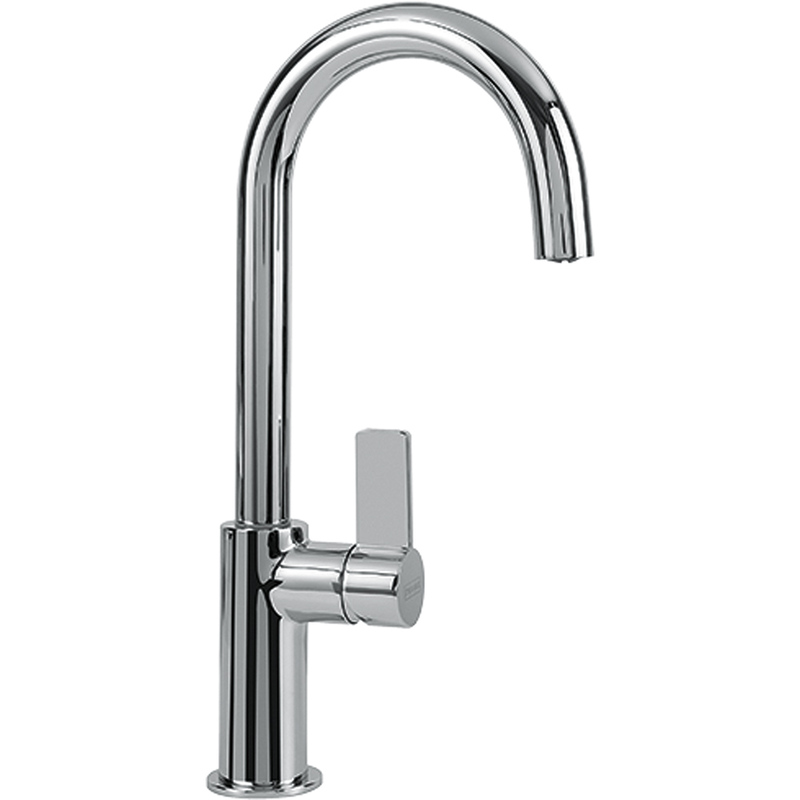 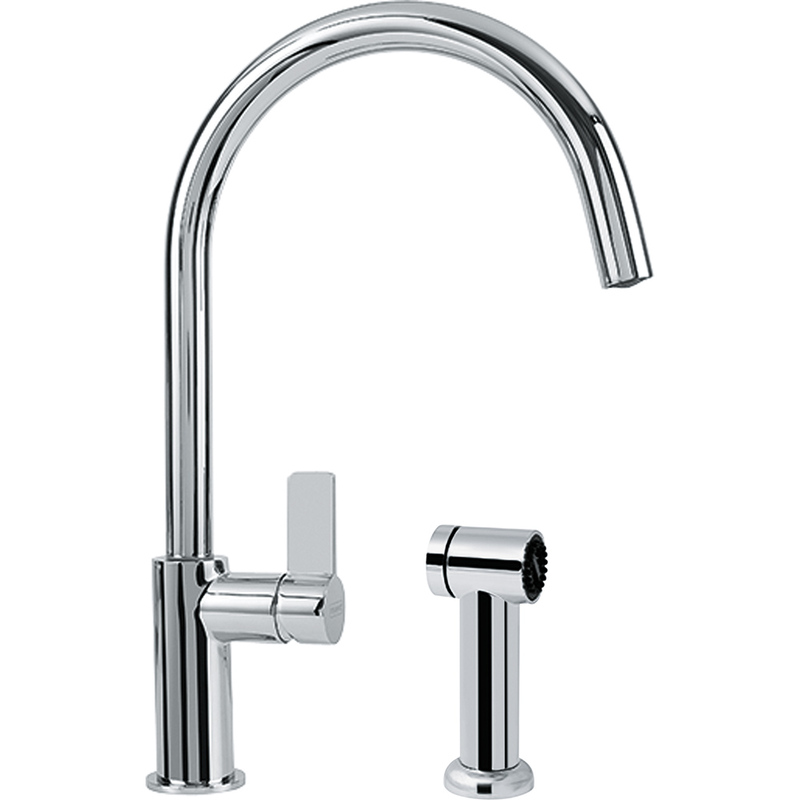 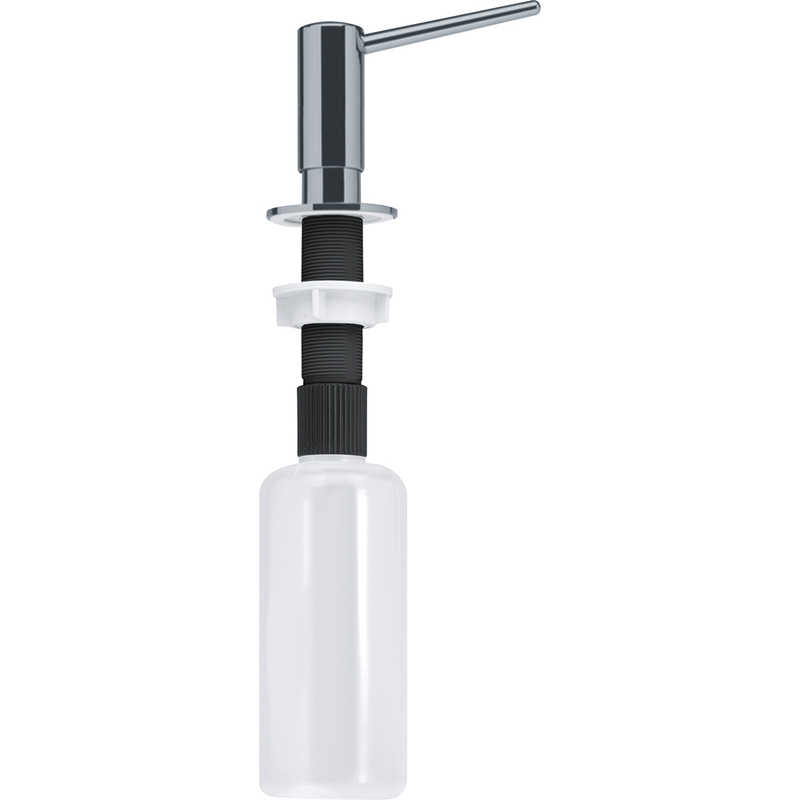 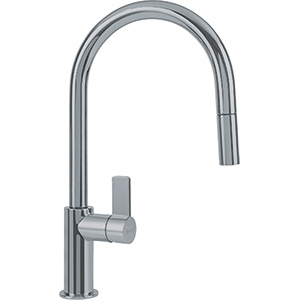 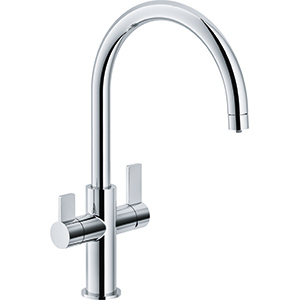 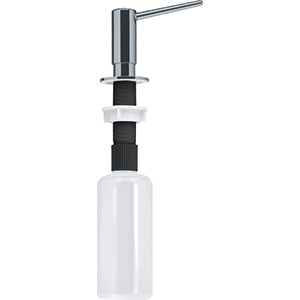 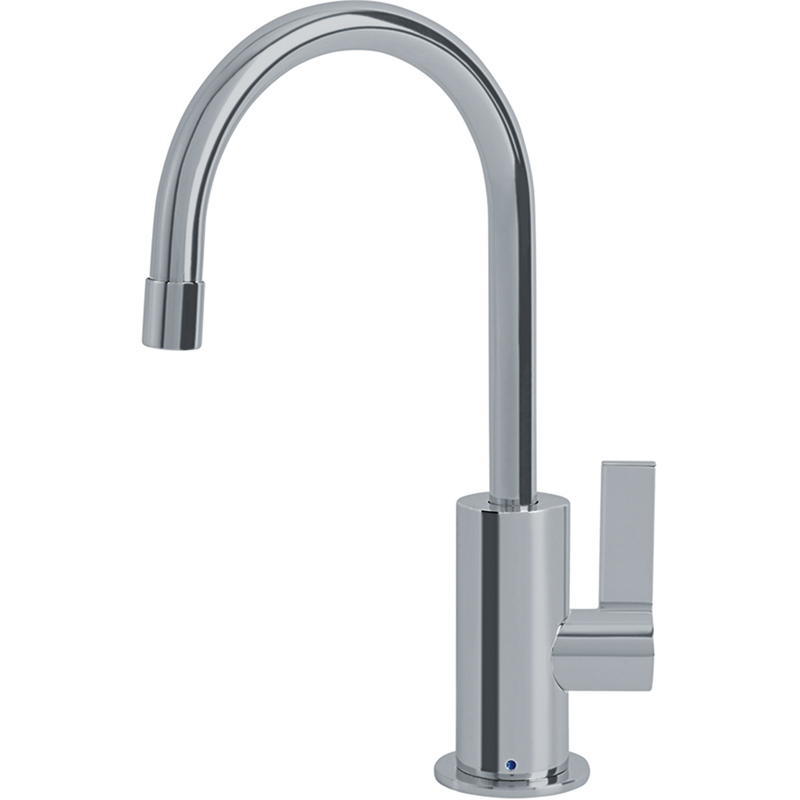 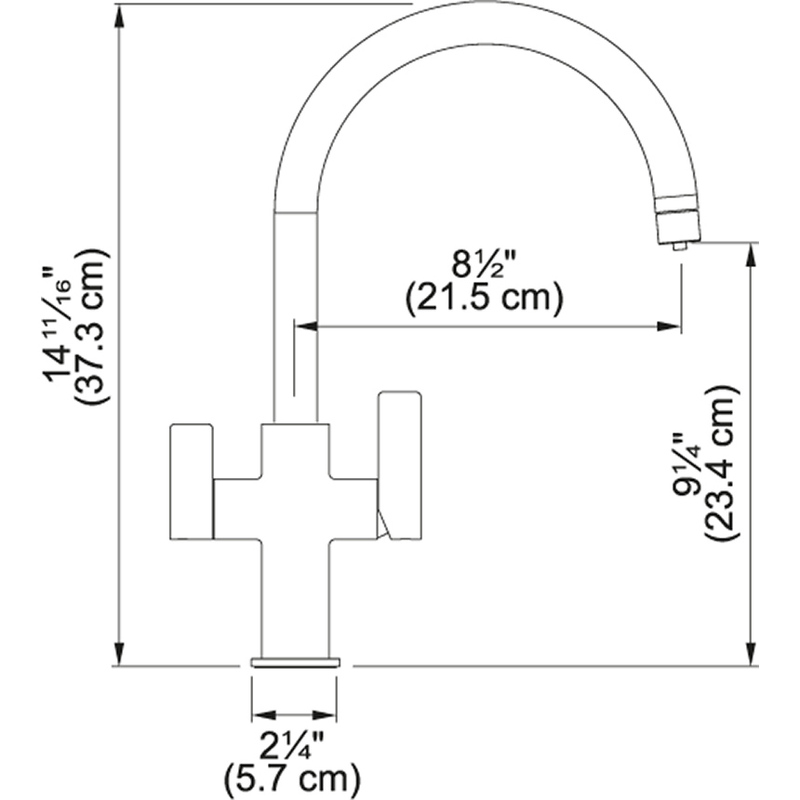 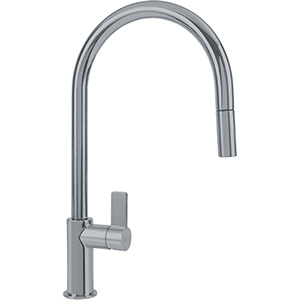 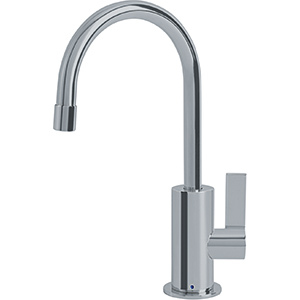 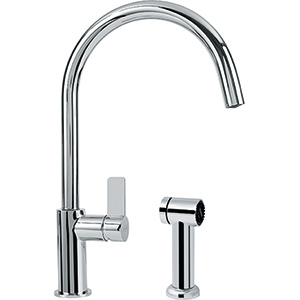 For cooking and rinsing, or cold filtered drinking water, all from a single stylish Franke faucet.